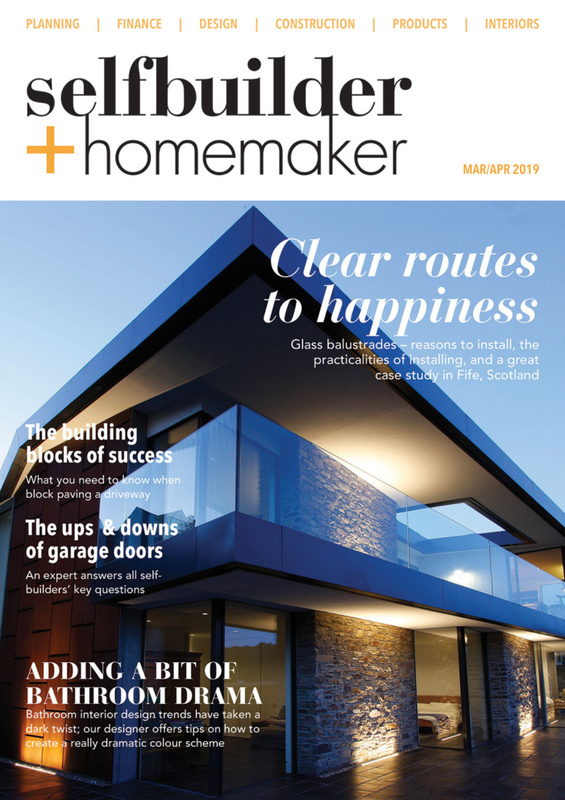 Following the popularity of Netflix series Tidying up, Sian Astley, property expert for the National Homebuilding & Renovating Show (28-31 March, NEC, Birmingham), shares her tips on how to bring a little Marie Kondo into your life if you’re embarking on a big renovation. She’s currently project managing 16 home renovations for BBC2’s Your Home Make Perfect. Start early. Often renovators begin well, packing neat tidy boxes according to rooms and then they run out of time and it all becomes a bit haphazard with things flung into cardboard boxes randomly – think bread mixer with bras, TV control with towels. Start packing away items weeks in advance and get plenty of decent boxes to hand. Wash items pre-packing! The last thing you want to be doing is starting to launder and wash unpacked items before populating your amazing finished home with them. Scrub pans, wash jumpers and de-mud those boots. Have a cull. I mean it. 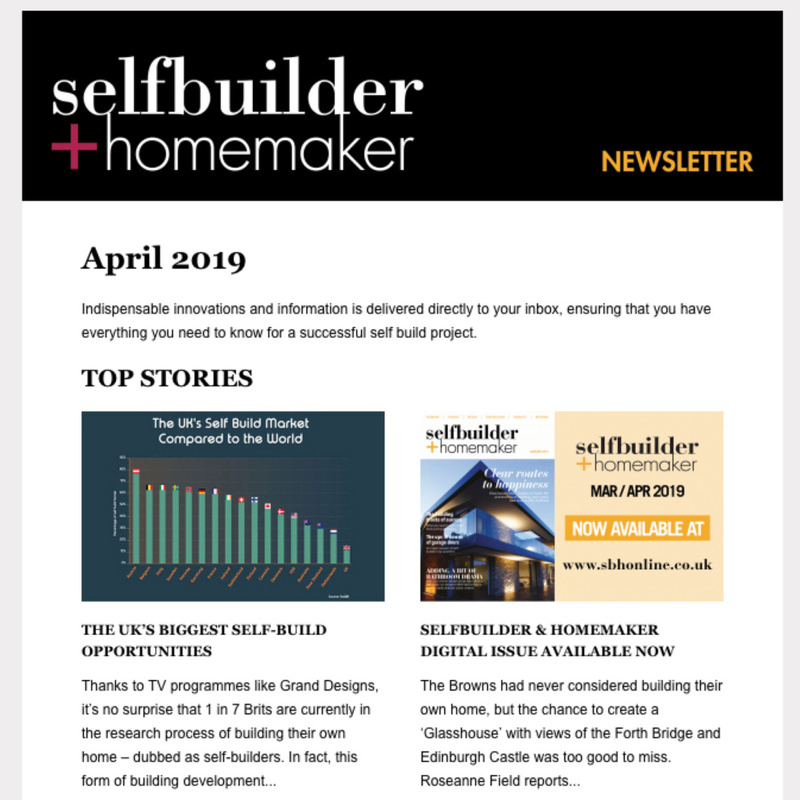 You’re going to create a fabulous new home – do you really need those broken toys, grey undies and unused kitchen appliances in it? As Marie says, filter your belongings for the ones which bring you joy before you pack them away and ditch the stuff which already looks grim in your old home, never mind your new one. Getting rid of items before packing them ties into the KonMari two-part method – Discarding items well before the renovating starts and planning storage solutions around what you’re actually going to keep makes sense. This way the perfect amount of storage is planned and built, ready for all your (joy-filled) items to be organised into it when you unpack. Simples. Remember that cutting down on items to pack could well mean less storage to pay for, less fuel to transport it around and less time carrying boxes – meaning pennies saved for your renovation. Marie & I aren’t really on the same page when it comes to books (I love them! ), but it’s probably true that unless you have the space for a personal library, a paper cull can reaps rewards if you’re tight on space. Do you *really* need to plan in for 15 shelves of books you’ll likely never read again? I like the KonMari idea of launching items on a new journey. As us renovators launch ourselves onto our journeys of transformation, it’s the perfect time to declutter, reassess and clear out, ready for the new. Focus on the end game – just think about the day you unpack, when you’re weary from all the work and managing builders and making decisions. When you open up the boxes and everything is neat, ordered, clean and simplified. Now that’ll be a joy.